Genting Highlands, January 2017 – Who doesn’t love the magical world of Alice in Wonderland? 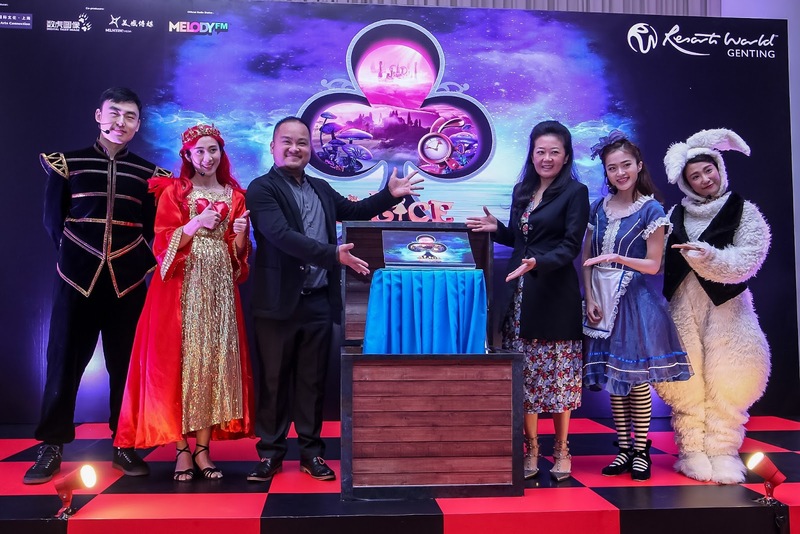 This time around, a Sino-Canadian team will be bringing its unique interpretation of the beloved fantasy to Resorts World Genting. The show will be presented in Mandarin and will be featuring 3D animation characters from China production. Top notch 3D Multimedia Featuring 3D Animation Characters! 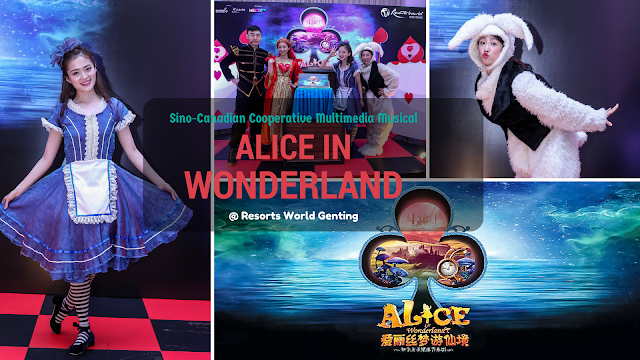 Alice in Wonderland by the Sino-Canadian Cooperative Multimedia Musical combines music, dance and multimedia. It has been performed in more than 10 countries including locations such as John F. Kennedy Centre in Washington, ACT 3 International Festival in Singapore, Vancouver Symphony Orchestra in Canada, Guangzhou Opera House in China, and Sai Wan Ho Civic Centre in Hong Kong. This show is a one-of-its-kind production that sees the application of interactive technology in film projection. The organizers describe it as “audio-visual illusion not commonly found on stage plays” and it redefines the world of musical theatre. The audiences can expect to be amazed by the visual feast with the distinguish backdrops and stage settings. Alice in Wonderland will be held at Genting International Showroom from 17 March to 26 March 2017, at 8pm daily except 19 and 26 March when it will be held at 4pm. 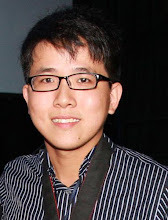 The creative team of the production comprises Canadian general director Suzannee Goyette, scenarist and lyricist Wang Lingyun, composer Qi Feng, visual director Tao Kai, and choreographer Yan Wensi. Based on the 1865 novel by Lewis Carroll, the story of Alice continues to enthrall the world with its bizarreness. Adults and children alike draw delight from the encounters Alice has with the various peculiar characters like the Red Queen, Cheshire Cat, Caterpillar, Knave of Hearts, White Rabbit and the Duchess. The accomplished cast consists of Xie Xing Yi, Xu Qin, Zhang Shuhui, Yang Guanyu, Liu Yang and Li Xiang who have appeared in many other musicals before. 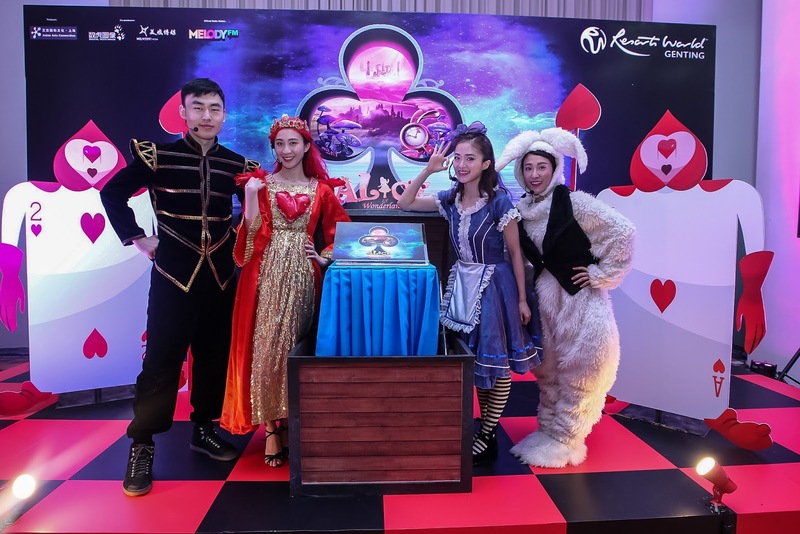 Some of them play multiple roles in Alice in Wonderland, notably Yang who is a popular name in film and theatre in China, having appeared in the movies, Warrior Gate and New York Fairy Tale. On TV, he appeared in the drama, Sichuan Wang Shi, while on stage, he has participated in various productions including the musical, Wan Mei Zhi Zuo and Ai De Feng Xian. The Alice in Wonderland musical at Resorts World Genting will stick to its original theme, depicting the little girl's dream—how she chases the White Rabbit before falling into a rabbit hole and landing in a whimsically strange underworld. In this world, a drink of water can shrink a person and a piece of cake can turn one into a giant! Alice soon crosses path with the Duchess, the mysterious Caterpillar, the Cheshire Cat, a massive army of cards, and the Red Queen who has a penchant for cakes and cutting off a person's head. Amidst all the madness, Alice discovers more about herself and the self-realisation leads to her gaining more courage and wisdom—a development necessary as she prepares to face the evil Red Queen and help rescue the Duchess and her friends. Ten original songs will be performed including In a World of My Own by Alice, I'm Late by White Rabbit, We're not Waxworks by Duchess, Painting the Roses Red by Knave of Hearts, and What Genus Are You by Caterpillar. The background music is presented by the German Radio Orchestra. The theme song Brave Dream will be sung by Alice and it is essentially an internal monologue before she summons enough courage to attend the Red Queen's “Malicious Banquet” to save the Duchess. 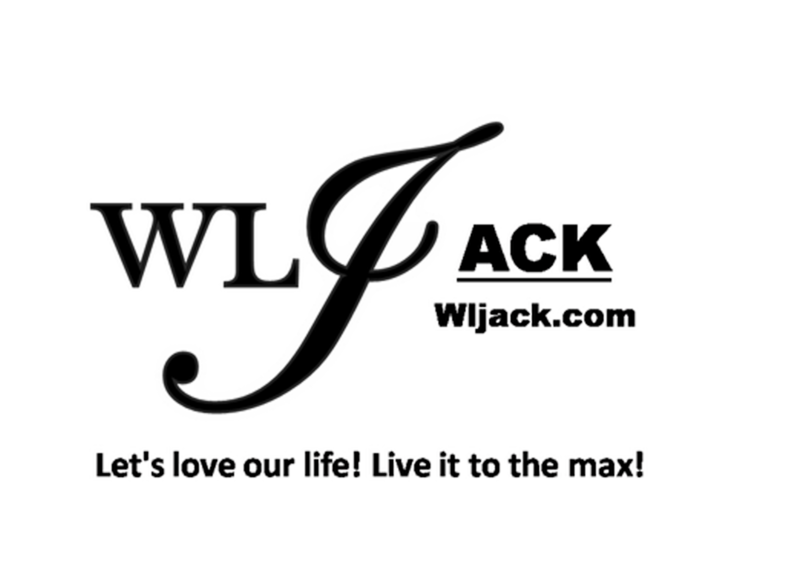 Based on official press release issued to wljack.com.